Dr. Wu Shuhong graduated from Shanxi Changzhi Medical School and has been practicing as a Gynecologist for more than 30 years. She has also been working in 3A hospitals in Shanghai and Beijing. Dr. Wu has rich experience in the diagnosis and treatment of common gynecological diseases, especially cervical diseases. 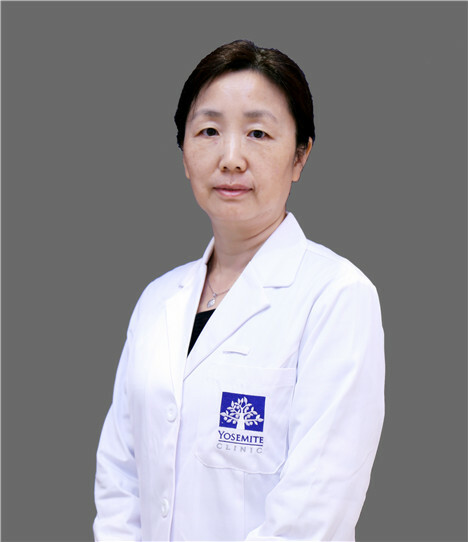 She also specialized in laparoscopic surgery including laparoscopic assisted vaginal hysterectomy, LAVH; Laparoscopic Hysterectomy; laparoscopic ovarian cystectomy; Tubal pregnancy embryos incision surgery, salpingectomy; Tubal distal colostomy; lysis of pelvic adhesions; hysteroscopic myomectomy (TCRM); transcervical resection of polyp.